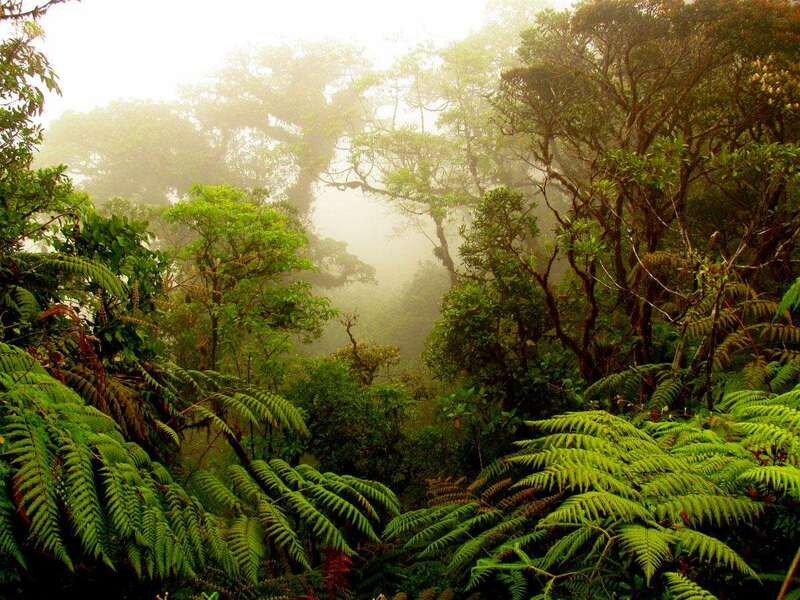 Costa Rica is a country that in 51.100 km² shelters five percent of the worlds biodiversity. From stunning mountain scenary, to beautiful beach hideaways, Costa Rica has everything to offer. Any free spirit tourist who looks for the adventure in nature of a life time will enjoy this country. In this following article I would like to share with you some tips on how you can take full advantage of Costa Rica during your stay however long it maybe. This Central American country is smaller than the state of West Virginia. This is one of the advantages over many other tourist destinations. There are two main airports ; the Daniel Oduber Airport located in the city of Liberia in the province of Guanacaste. Guanacaste is the home of Costa Rica’s best beaches, so if you are looking to do some surfing or enjoy a beautiful ocean scenary I would strongly reccomend to come here. The other main airport is located between the cities of Alajuela and San Jose and it is called the Juan Santamaria International Airport. Here, you will arrive in at the heart of the Costa Rican central valley. Rural areas of near by provide wonderful activities for tourist. The Poas, Irazu and Turrialba volcanos are located in the Central Valley region of Costa Rica and are all exciting places to visit. The cozy town of Monteverde was founded in the last century by american quakers. They came from the United States of America due to a dissagrement with the Korean war draft. Afterwards, many of the Costa Ricans started moving into this nice town. 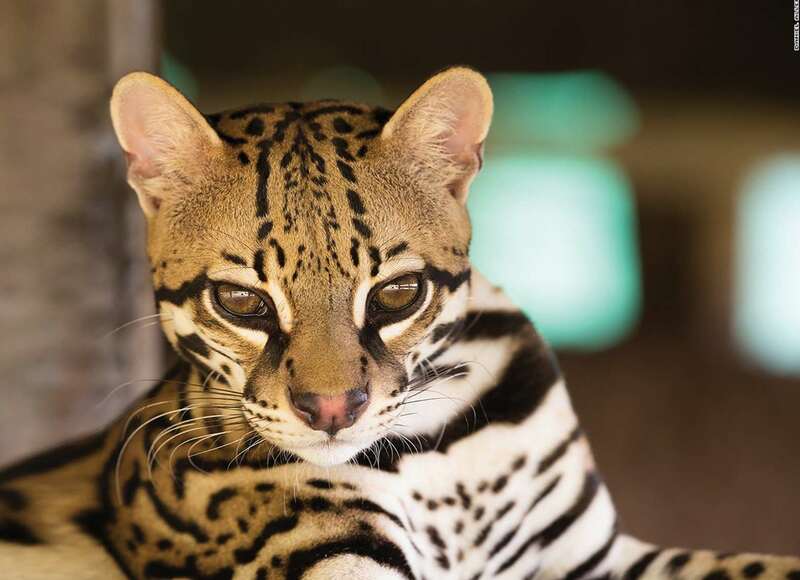 They soon discovered its natural wonders, like the stunning cloud forest. 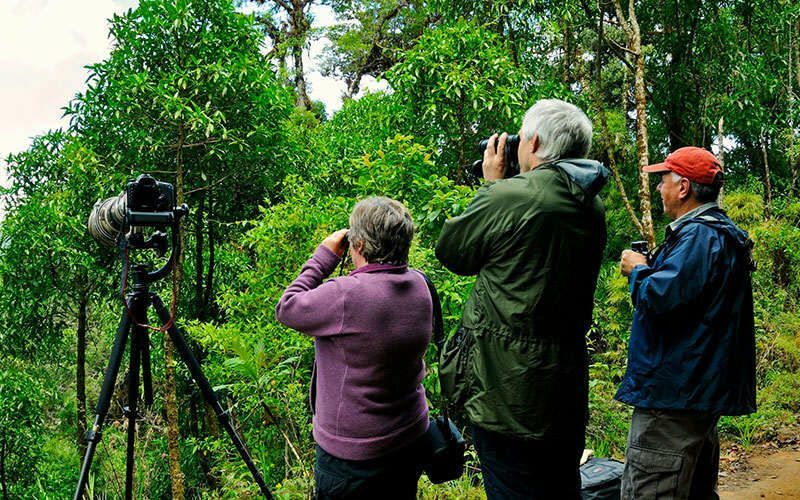 Nowadays, many tourist flock to this location in order to do some bird watching, to go zip-lining and many more exciting activities that make of Monteverde a great place to visit.